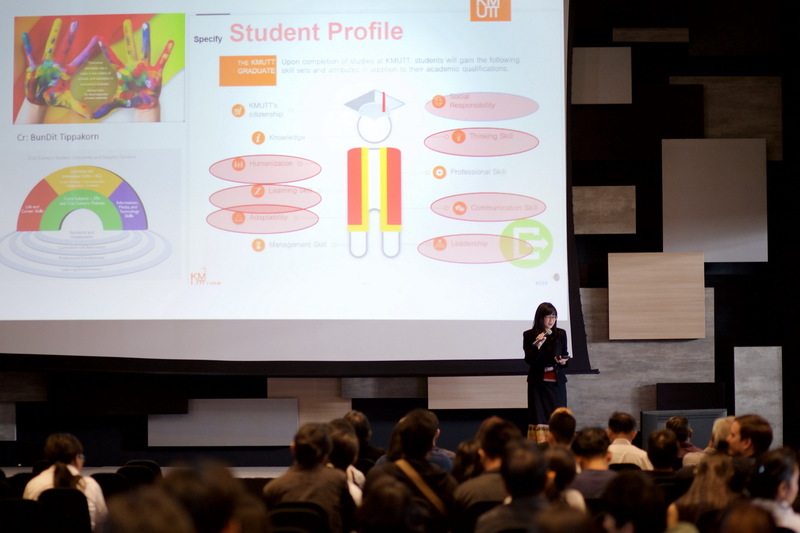 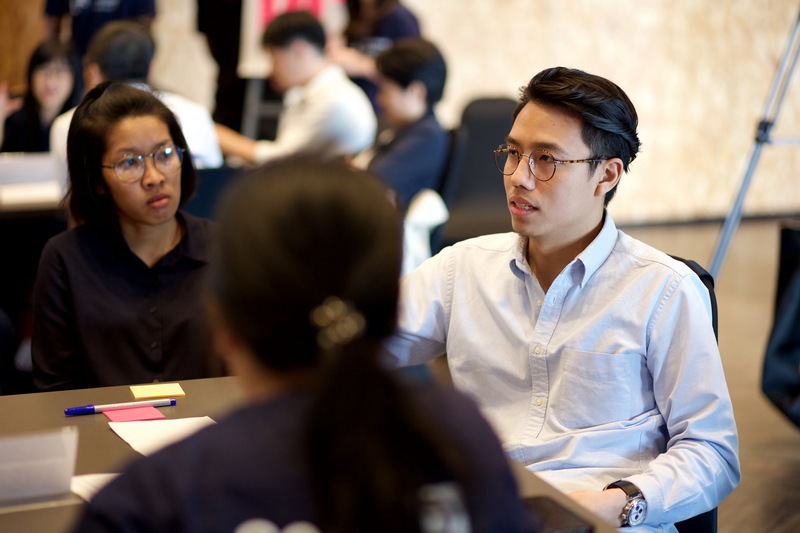 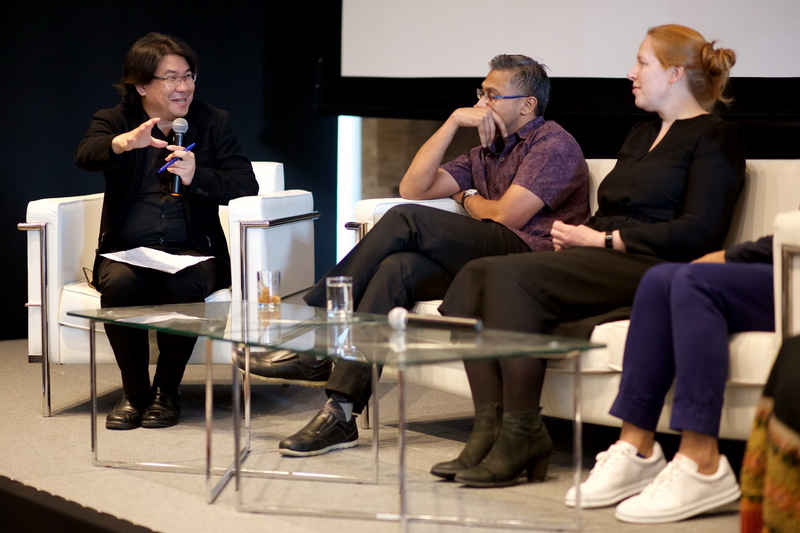 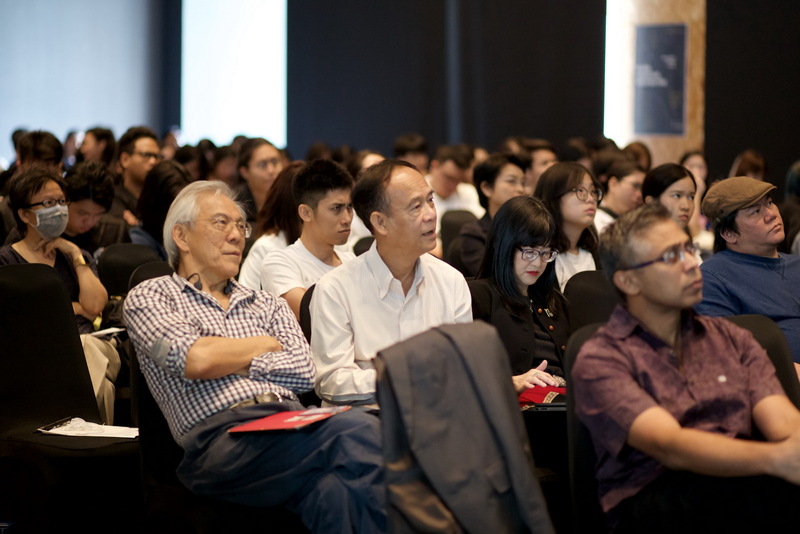 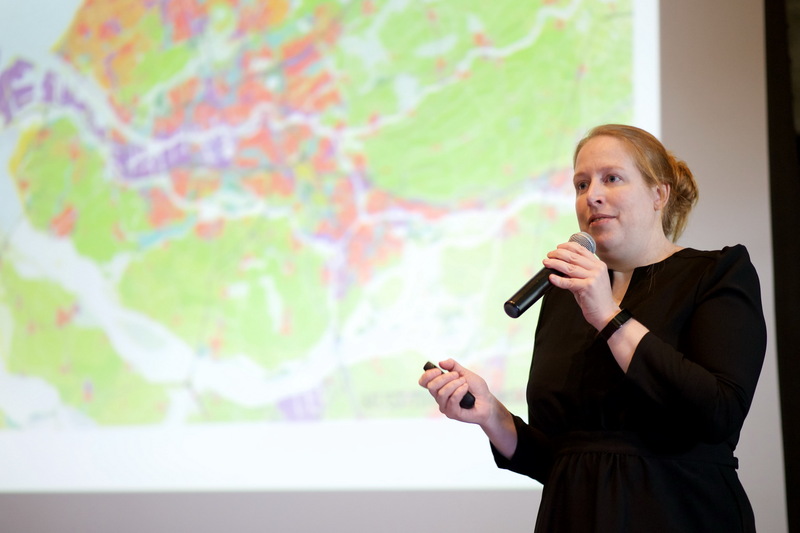 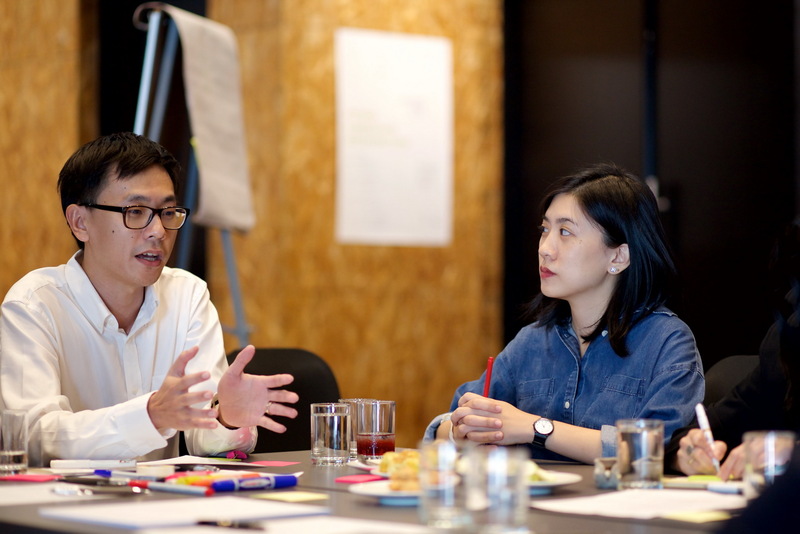 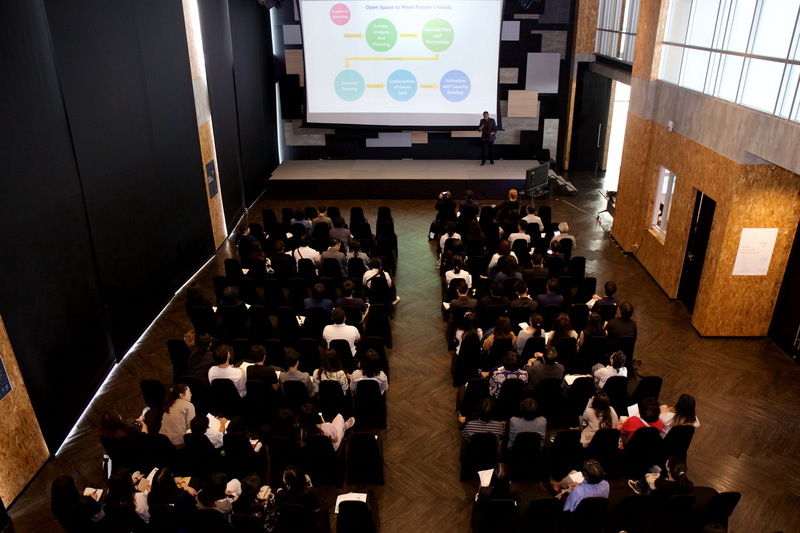 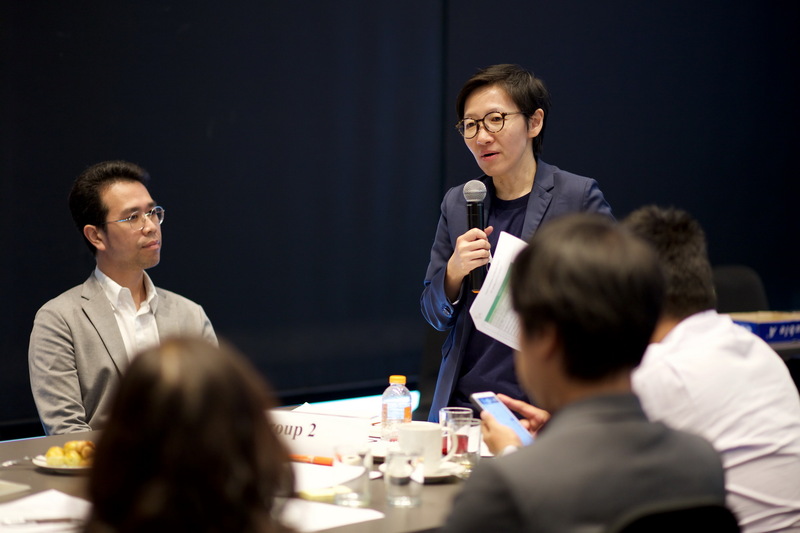 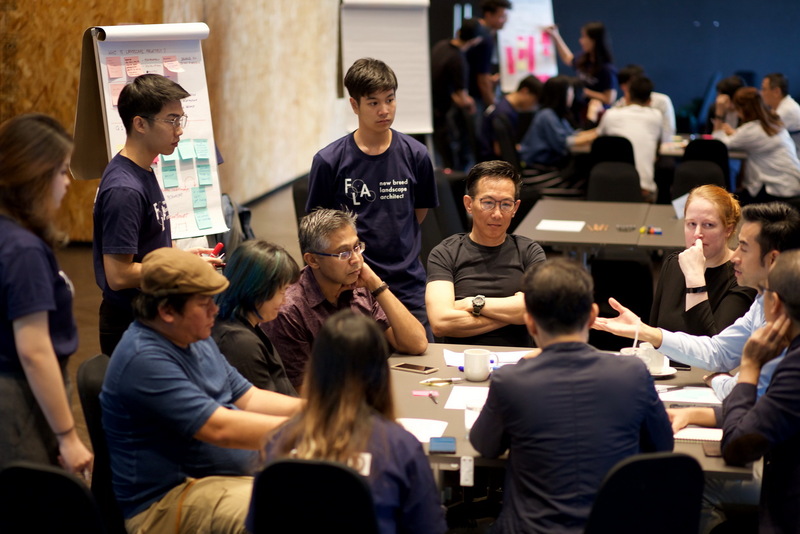 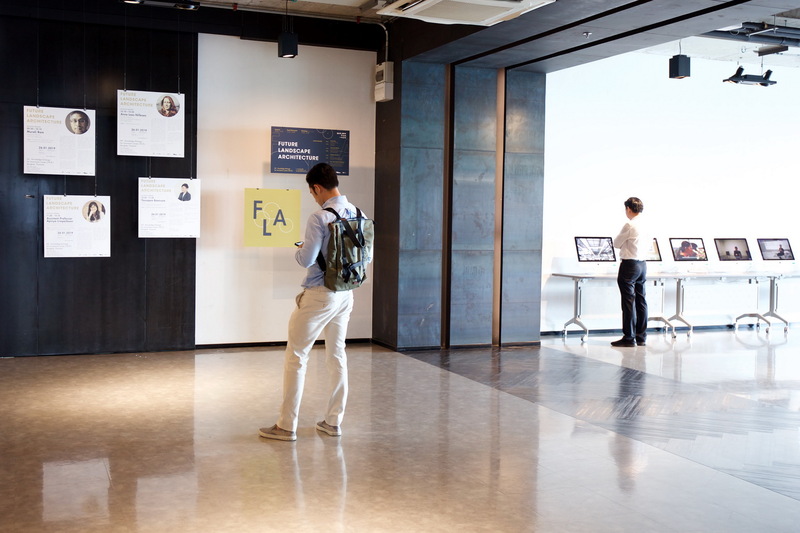 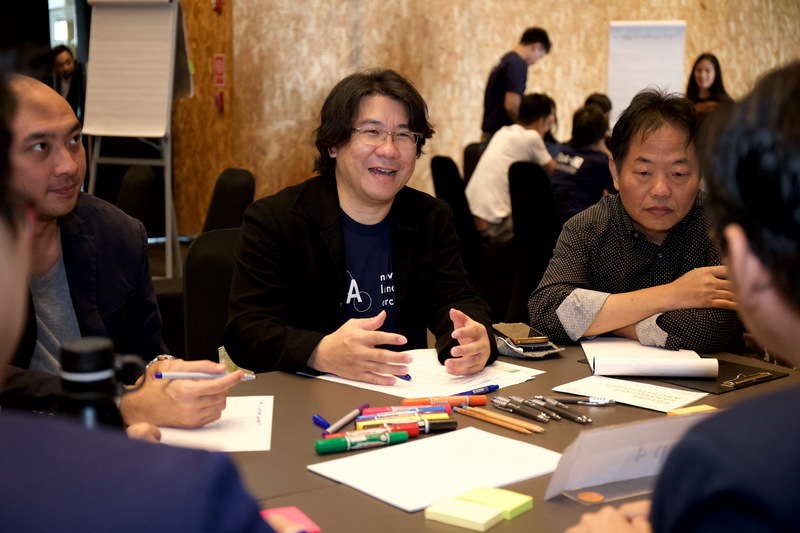 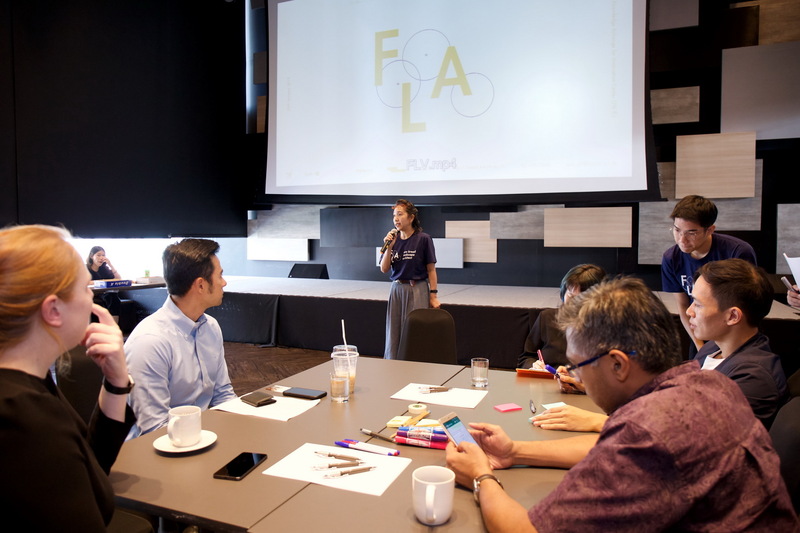 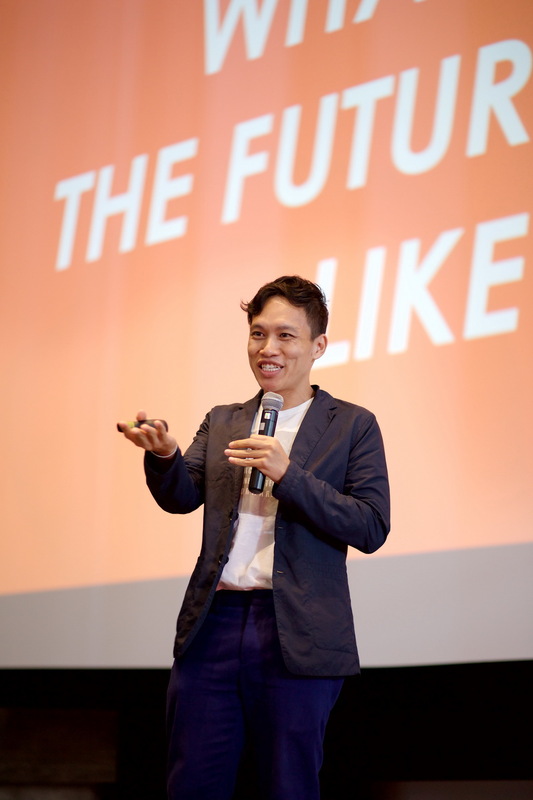 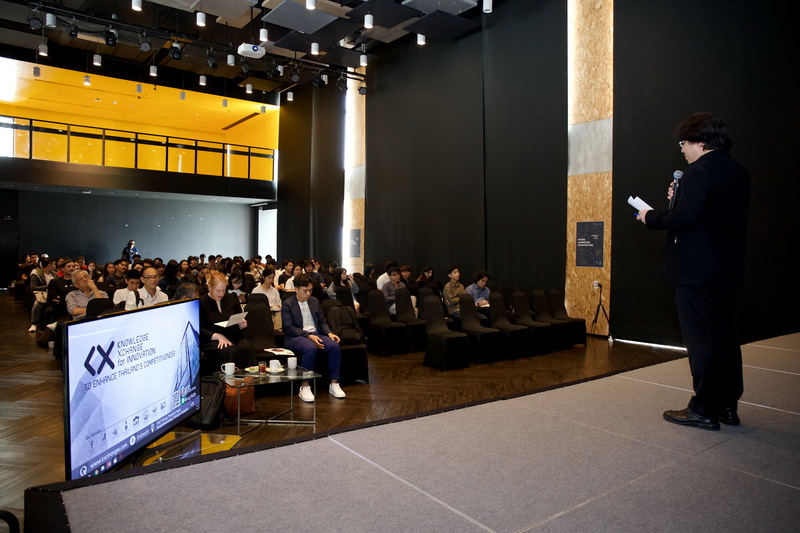 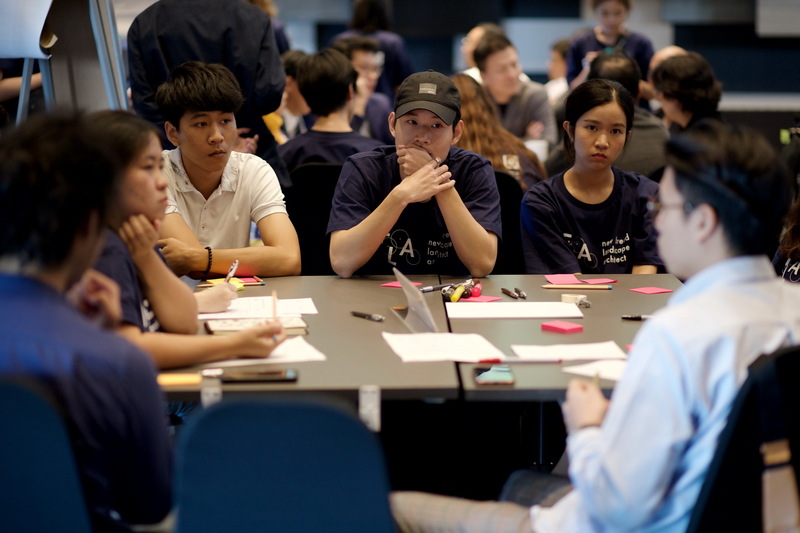 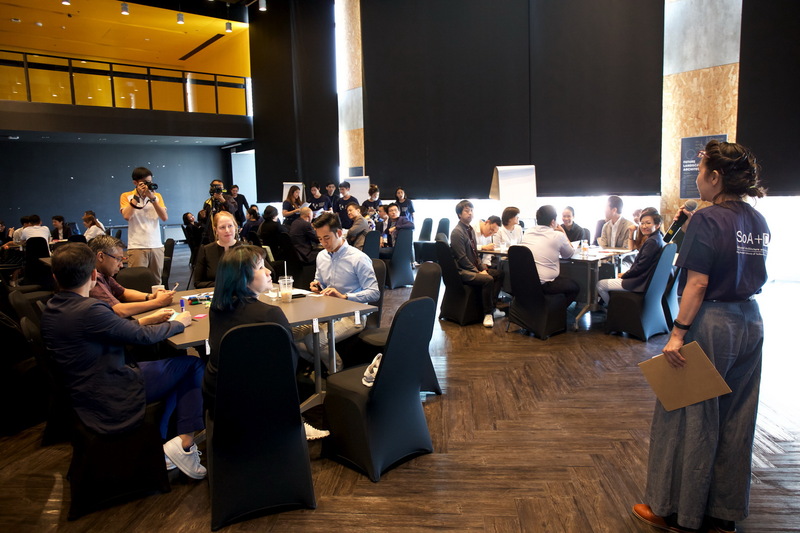 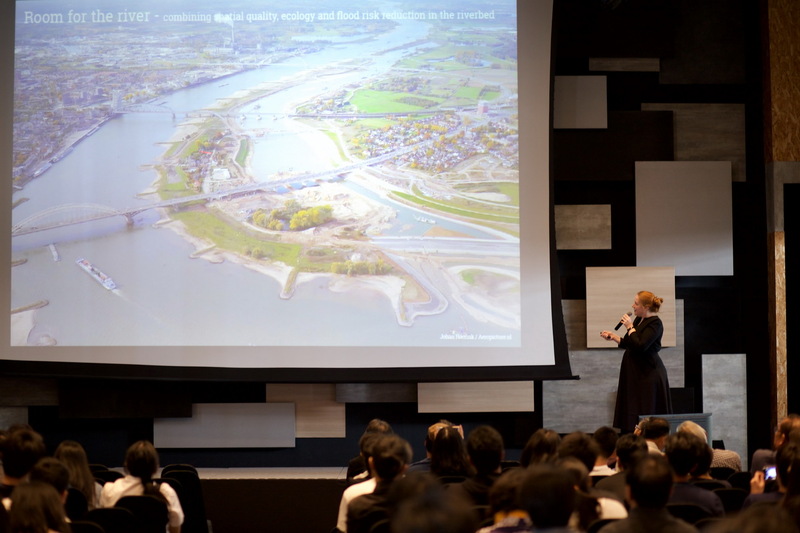 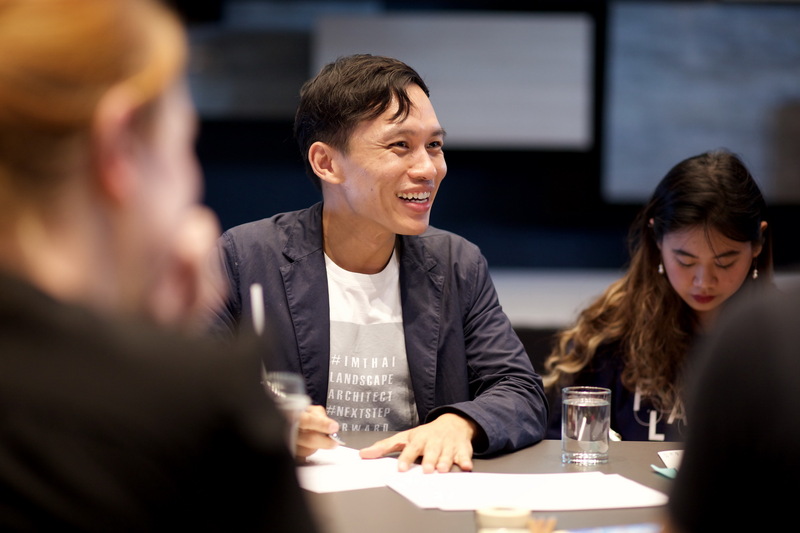 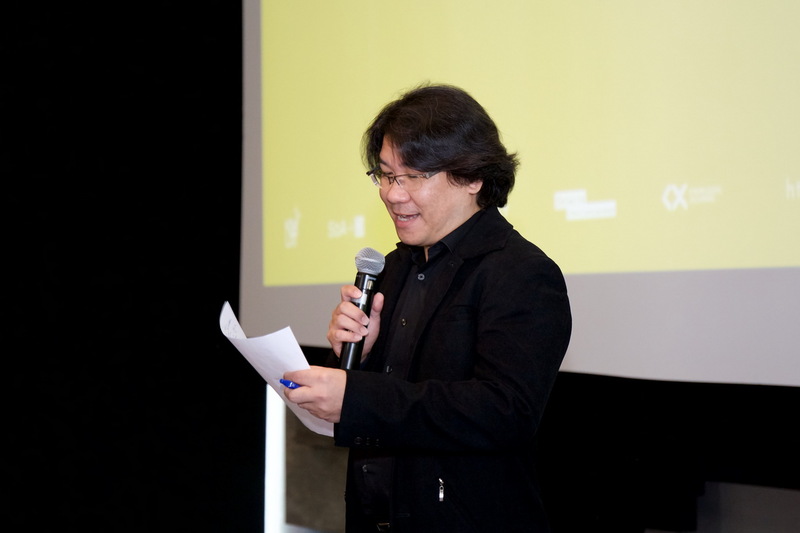 The School of Architecture and Design, King Mongkut’s University of Technology Thonburi hosted a forum focusing on the present and future of landscape architecture in the changing world which requires a new type of practitioners. 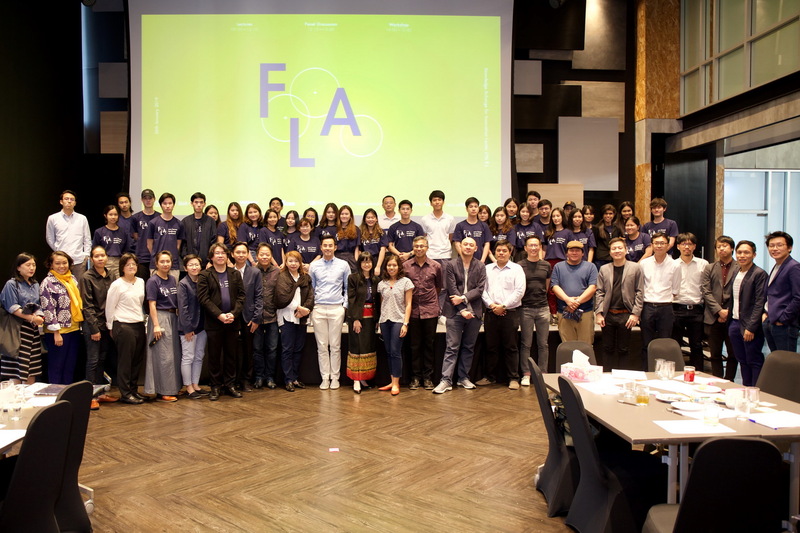 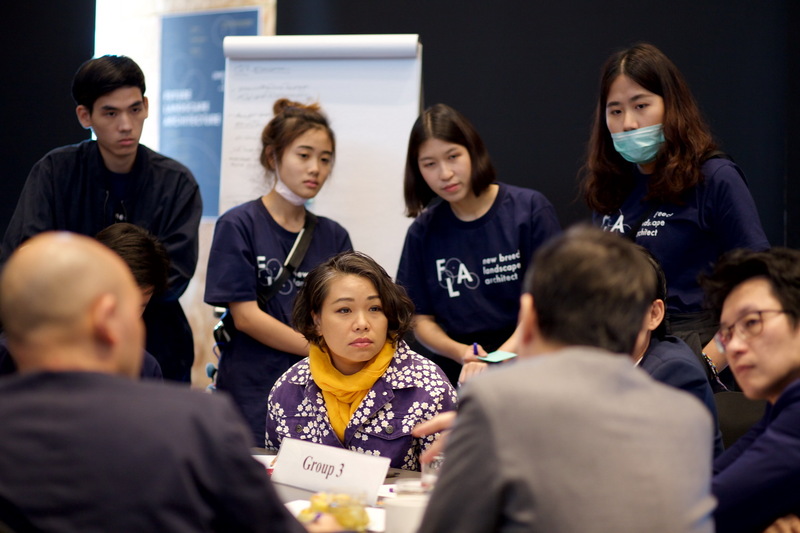 The forum on “Future Landscape Architecture” was held on January 26, 2019 at KMUTT Knowledge Exchange for Innovation Center (KX Building). 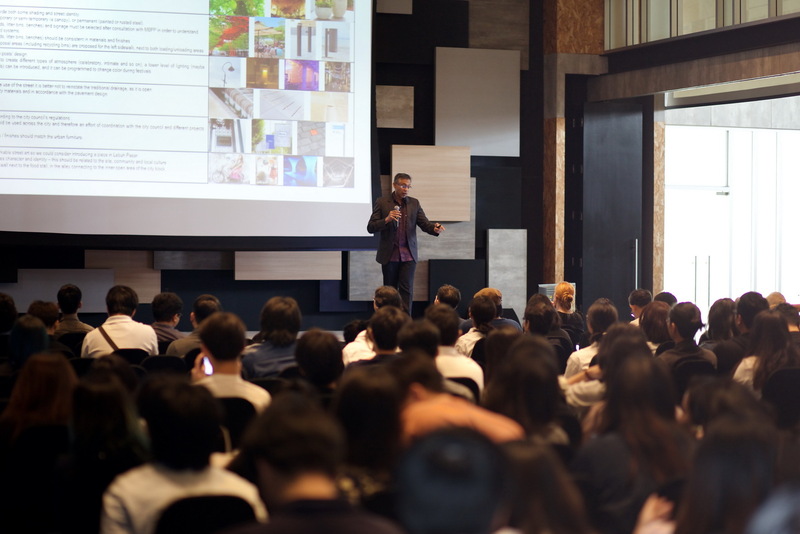 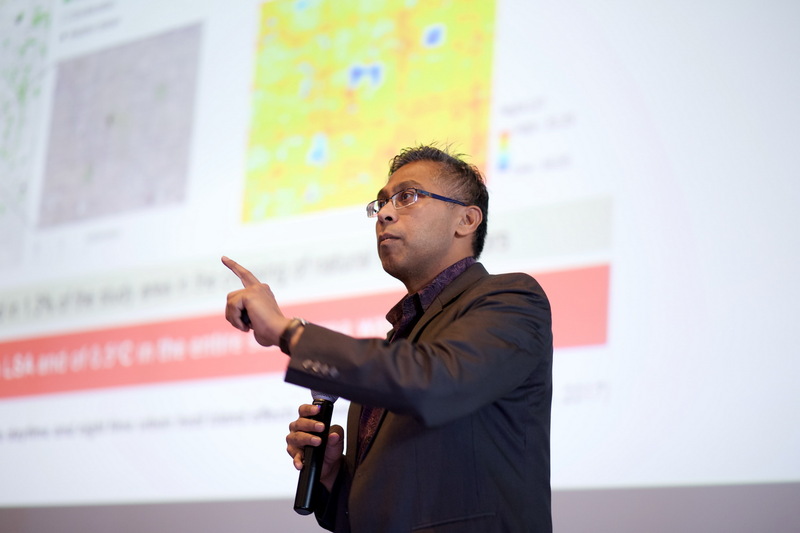 Well-known experts as keynote speakers were invited to share their experiences during the workshop. 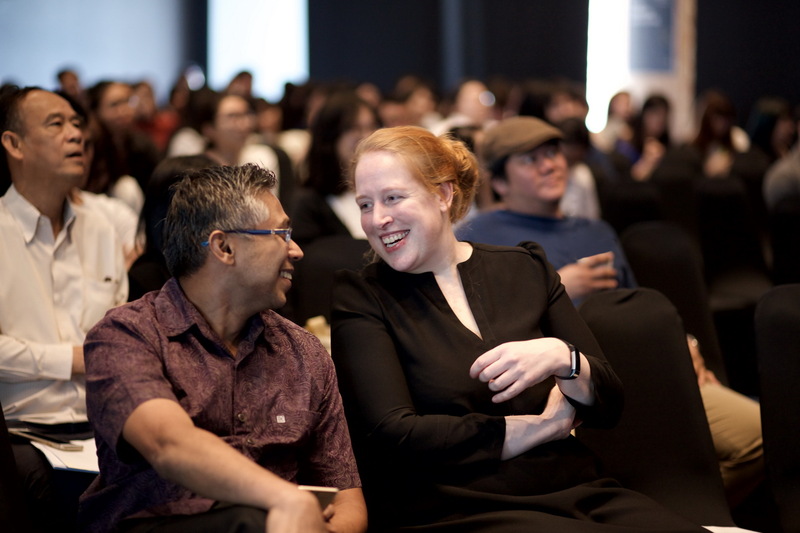 The keynote speakers with their respective topics were the following: Dr. Anne Loes Nillesen (Founder and Director of Defacto Architecture and Urbanism, The Netherlands) – “Water Inclusive Cities” ; Mr. Murali Ram (Program Director of Think City, Malaysia) – “Landscape Design” ; Mr. Yosapol Boonsom (Director of Chama Co., Ltd., Thailand) – “Repositioning of Landscape Architect” ; and Asst. 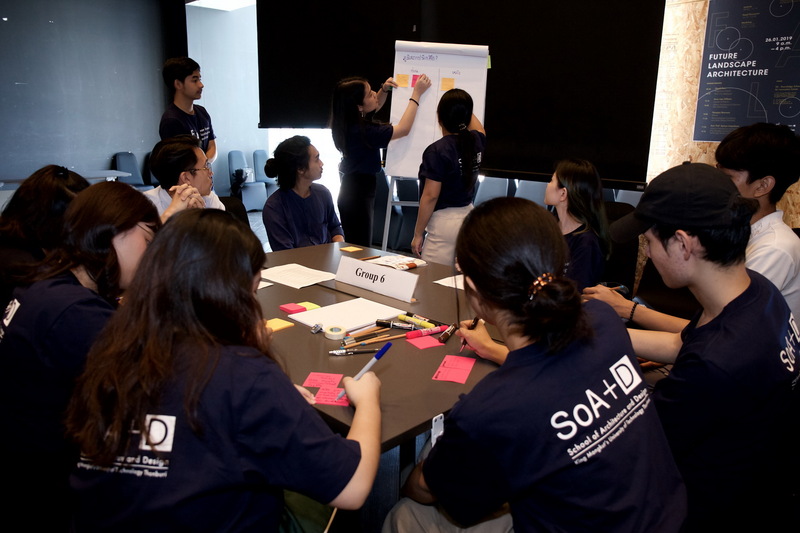 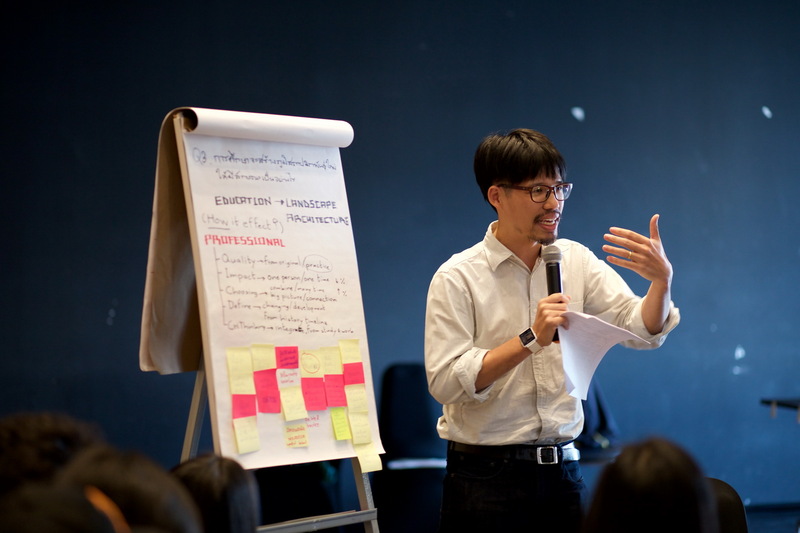 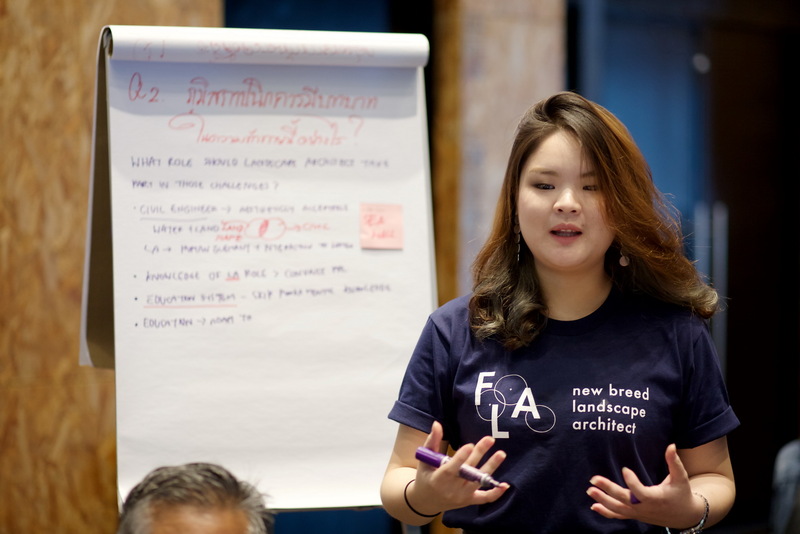 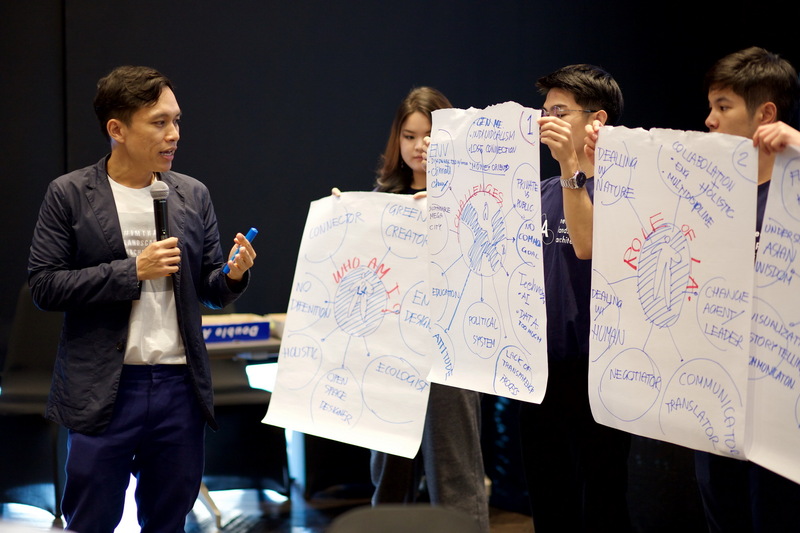 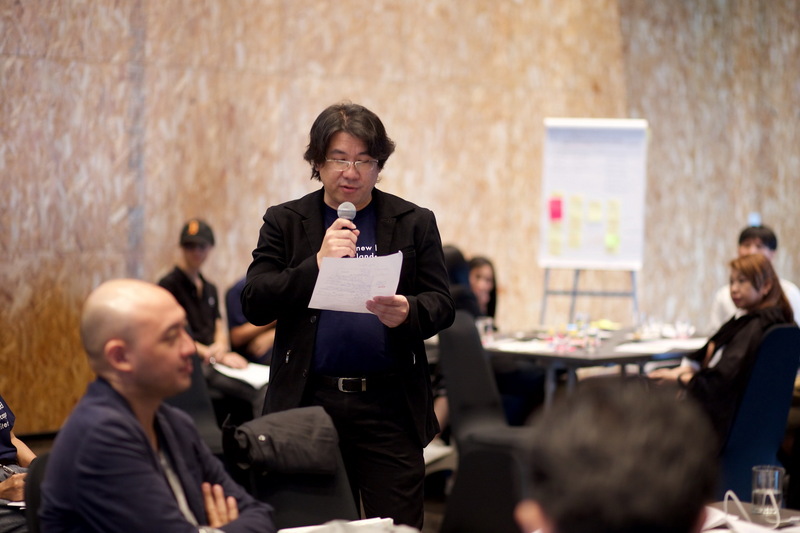 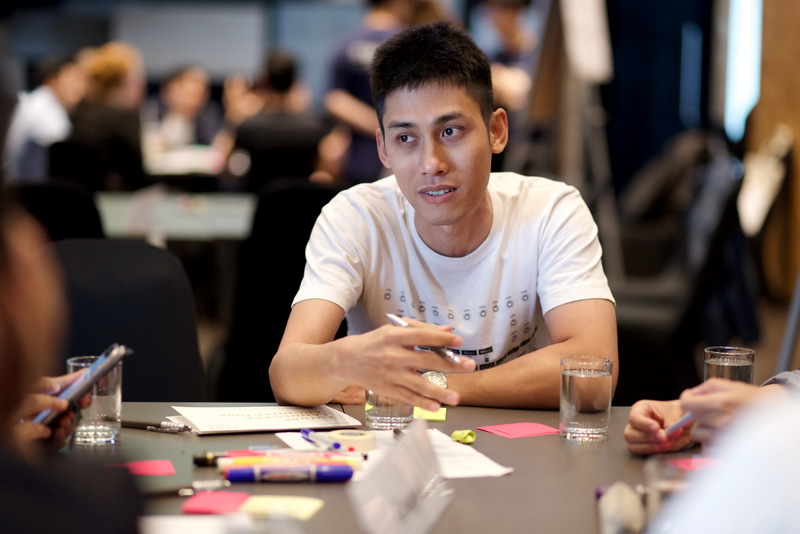 Prof. Apinya Limpaiboon (architecture lecturer at School of Architecture and Design, King Mongkut’s University of Technology Thonburi) – “Academic + Community + Environment, SoA + D Path in Creating Change Agent”. 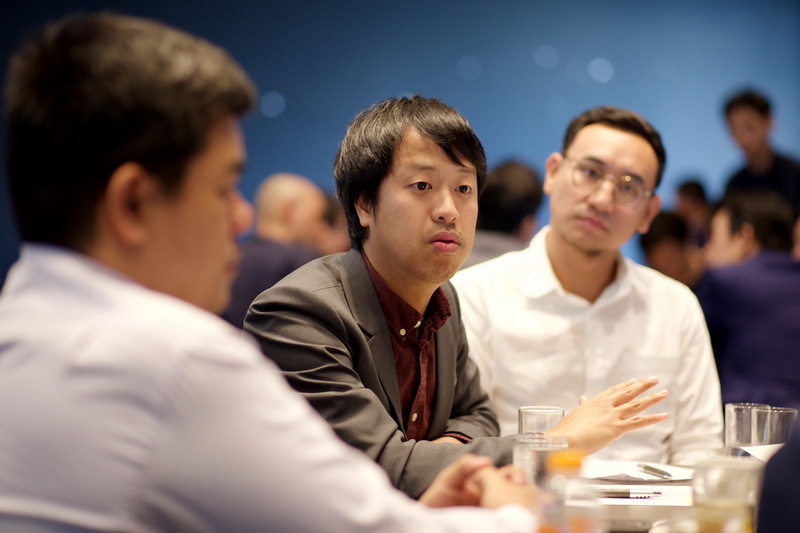 Also, Mr. Michael Paripol Tangtrongchit (Dean of SoA+D) welcomed all the guests who attended the forum. 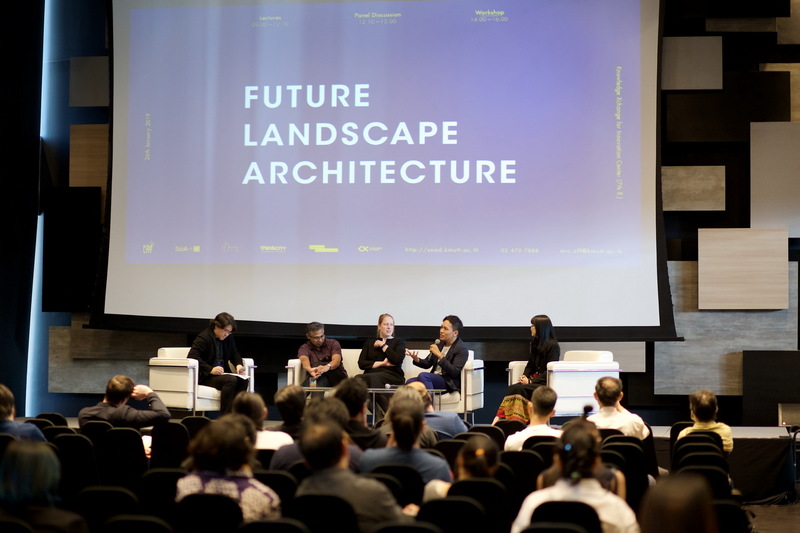 Future Landscape Architecture Forum was organized by SoA+D as a dialogue platform to convene key professionals such as scholars and thinkers, policy makers, government agencies, landscape architecture professors, landscape architects, urban planners and students including those who have been interested in joining the event to share insights and experiences, establish new collaborations and prepare for the proposed new program in Landscape Architecture which will be offered in 2020. 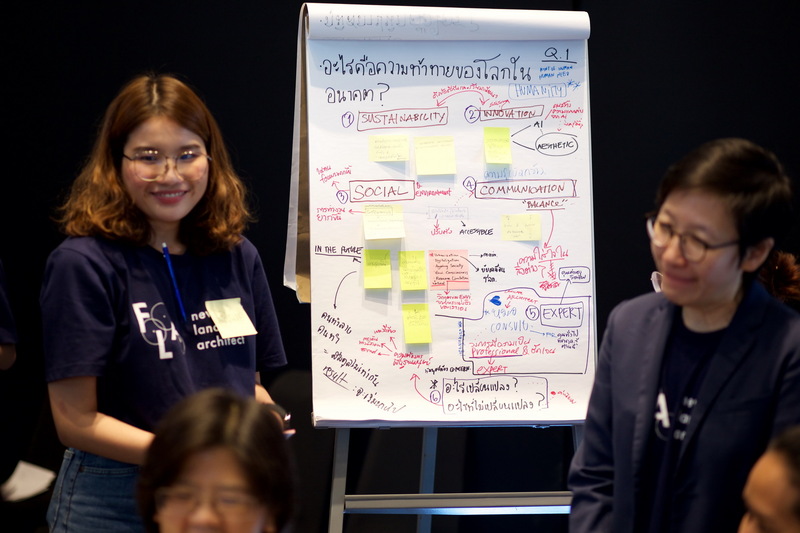 Also, the goal of the forum was to educate a new type of landscape architects who could be social change agents in the profession, who could use holistic thinking and multidisciplinary methods in creative design and who have strong awareness of social and environmental responsibilities. 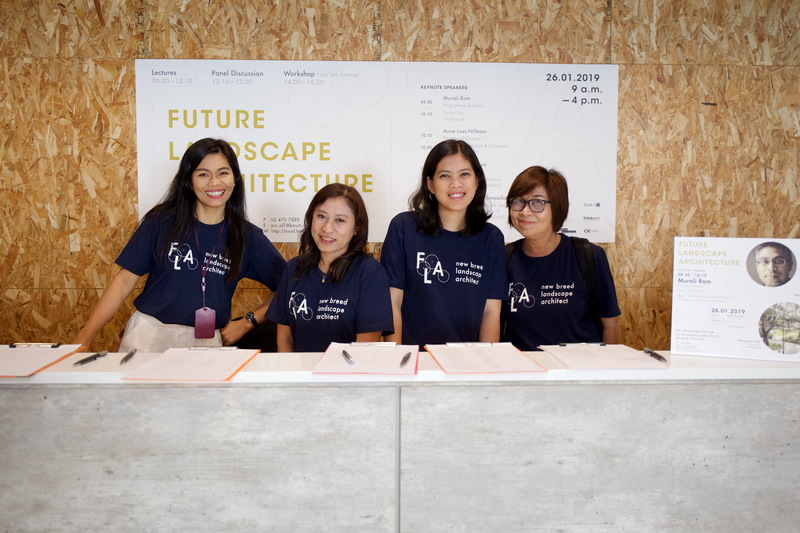 Through the forum, there would be a great chance to bring out ideas and inspiration to ensure that the upcoming landscape architecture curriculum could produce graduates who would be ready to face the requirements of the society/environment and urban living in the next 10 years.